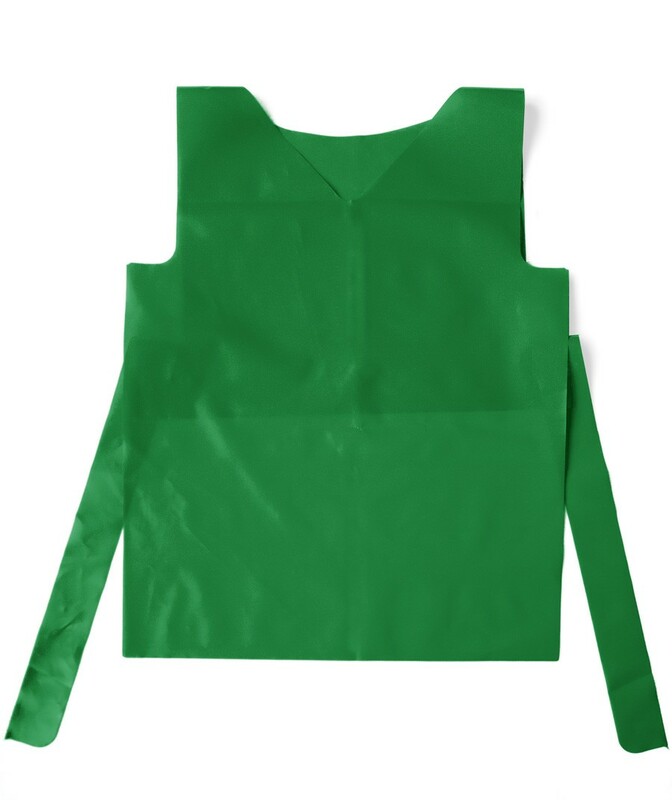 A simple, durable, wipe-clean tabard made from heavy duty polythene. 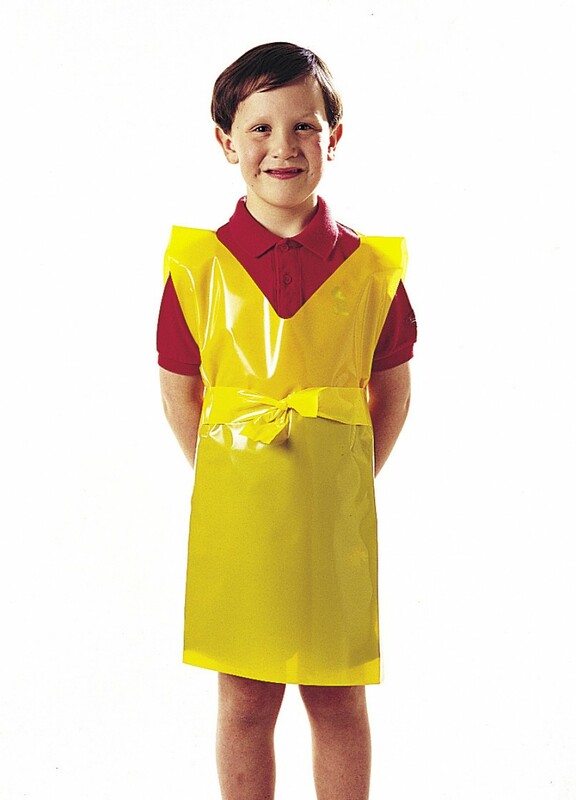 Suitable for a wide range of creative activities. 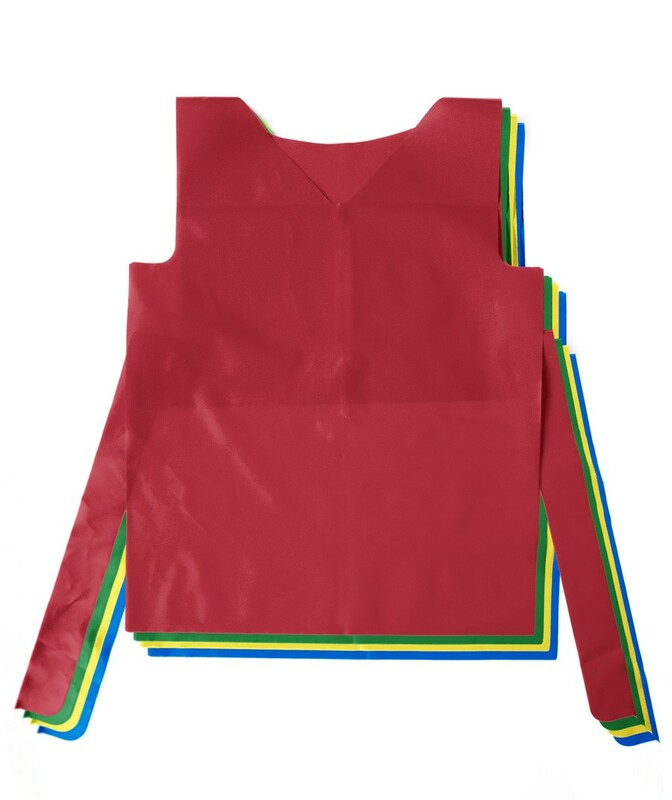 These tabards come in packs of 12 mixed colours.